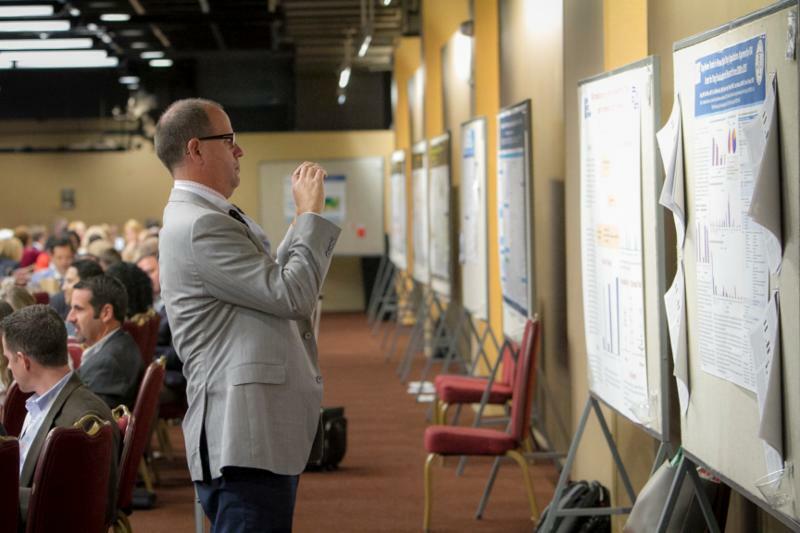 Our poster session will be bigger than ever, with 80 presenters sharing abstracts on the theme of “Life-Transforming Treatments.” Last year’s poster session was insightful and inspiring, and this year’s will feature even more information. NORD Rare Summit attendees will have plenty of opportunities to make connections. 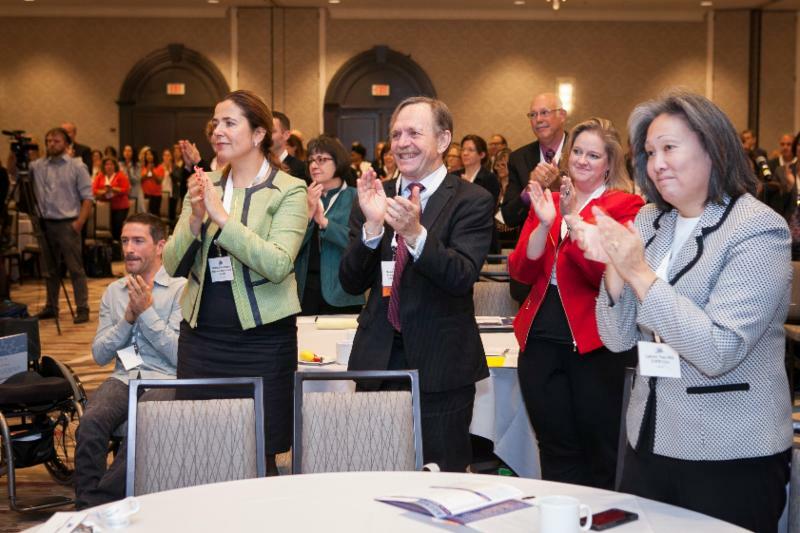 14 Lunch & Learn sessions will be available during the two-day event for attendees to take advantage of meaningful round table discussions in a casual setting. In addition, attendees will have the chance to use our brand-new networking app which will allow them to set up 1:1 meetings, navigate the conference, and more! More information coming soon. NORD Rare Summit registrants are invited to attend “Cocktails and Conversation with Children’s National Rare Disease Institute” on Tuesday, October 16 at 6 pm. 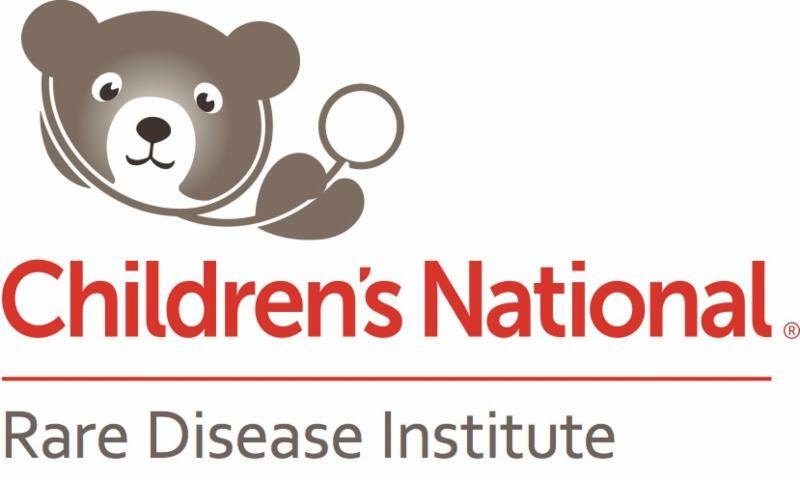 Marshall Summar, MD, and members of the Children’s National Rare Disease Institute are looking forward to welcoming all and celebrating the Summit and the work going on in the Institute.